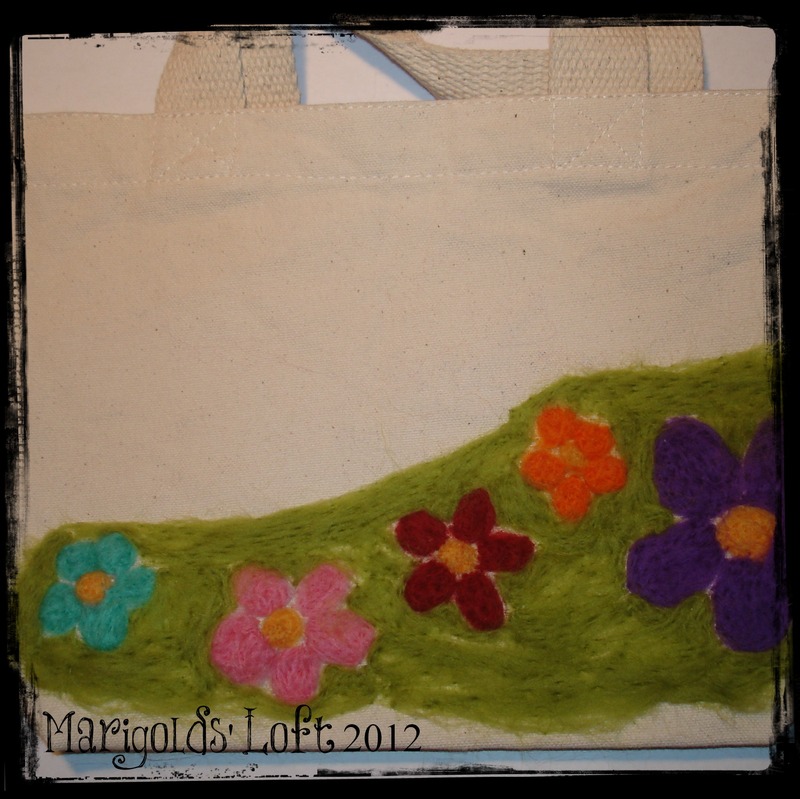 Guestpost: How to Create this Bag using Needle-Felting. Today I am going to show you how to needle-felt decorations onto a bag. 1. 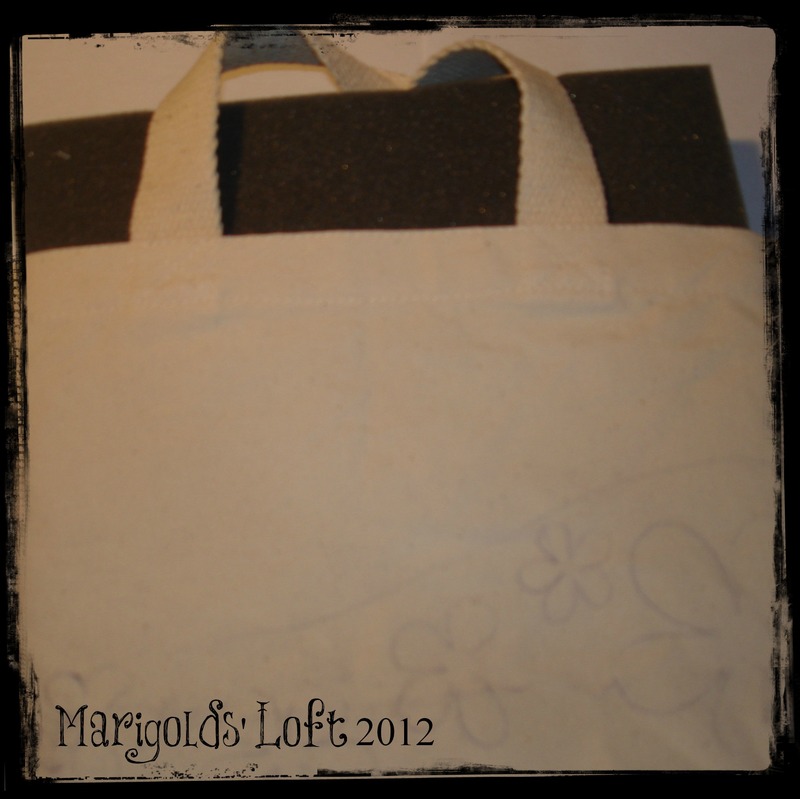 First copy your image that you are wanting to felt onto the bag. 2. 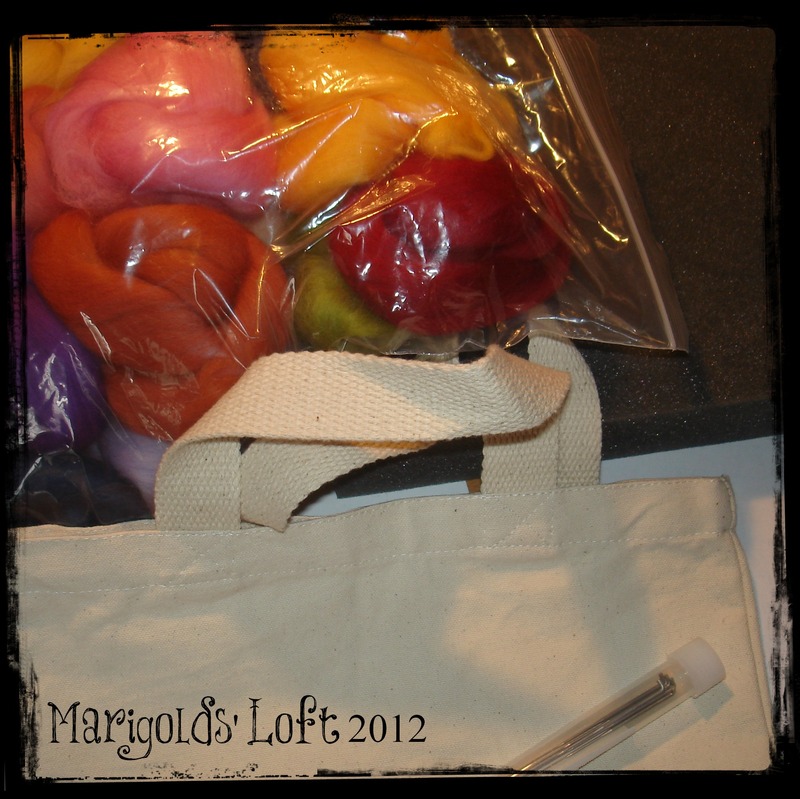 Insert your felting cushion into the bag (don’t forget this step otherwise it will be a very sad crafting day as you will felt your bag together!) 3. Place some wool over the first area to cover and using the felting needle, continue to go in and out over the wool and the bag creating a texture. 4. Continue to felt over all the surfaces that you are wanting to “Colour-in. 5. 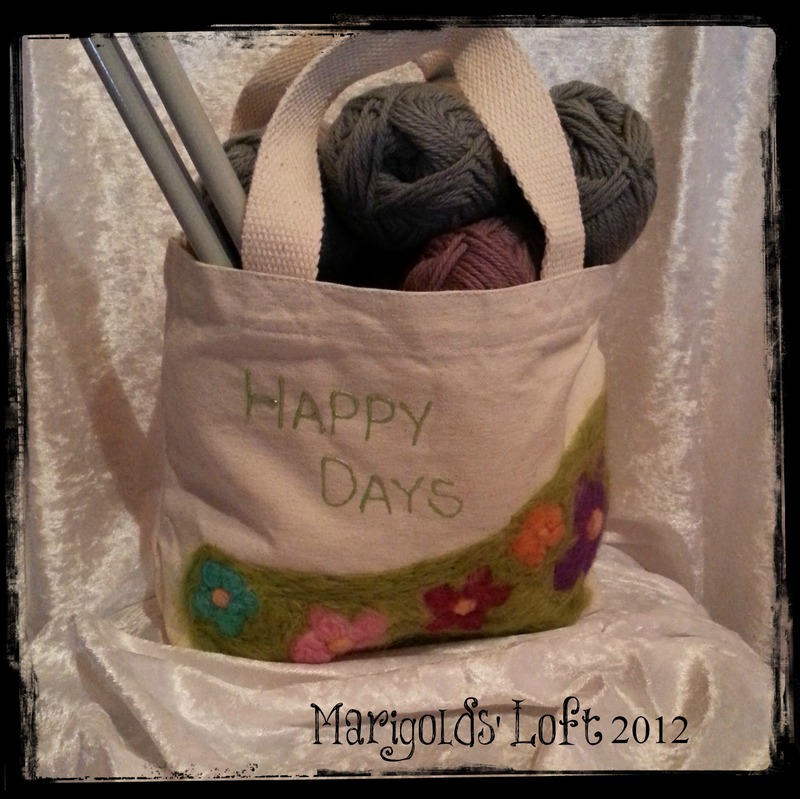 When you are finished it will look something like this: As a thank you to you all for letting me come into your homes today, I would like to offer this bag as a Give-Away offer. Enter below by just posting a comment until the 18th of October to grab yourself a chance to win this bag. Thank you so much to Katharina for inviting me, it has been so much fun. I hope you will take part in the Give-Away to win yourself my bag. 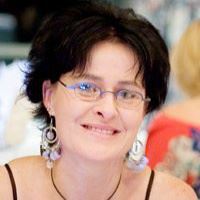 Do visit my Blog today to see what Katharina is showing us over there and grab yourself another chance to win something from Katharinas to keep you warm this fall. 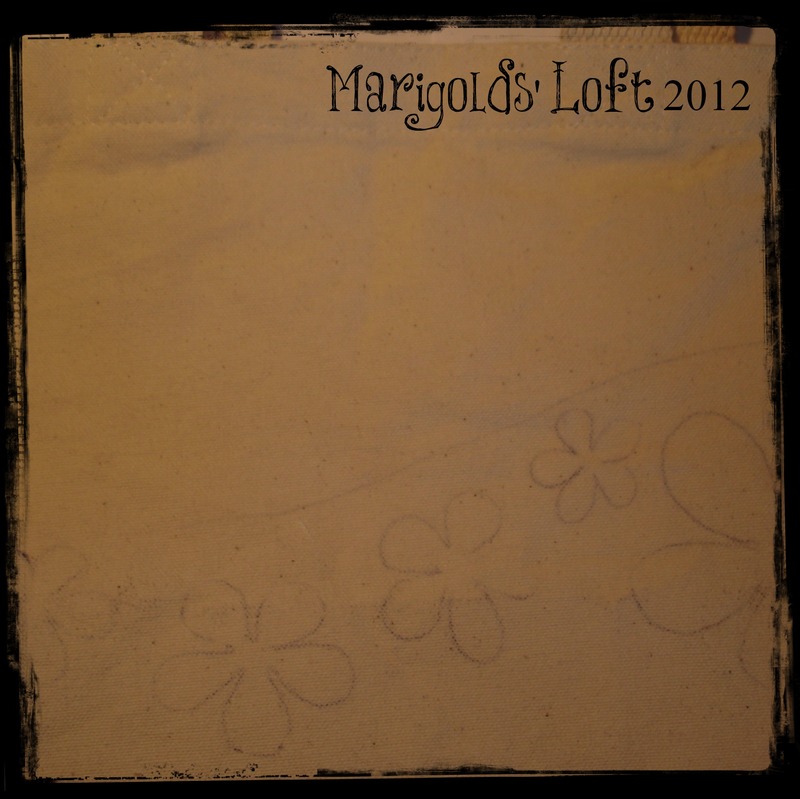 I am a crafter and am growing and evolving in my hobbies and skills from day-to-day. I used to think knitting and crafting was made for others and not for me, but I have fallen in love with knitting, crochet and being creative in general over the last few years and I can barely imagine my life without these things anymore! I am in the process of re-stocking my Etsy shop (with products like the bag I will be showing you today, amongst other things) I also have my patterns for sale in my Craftsy store. 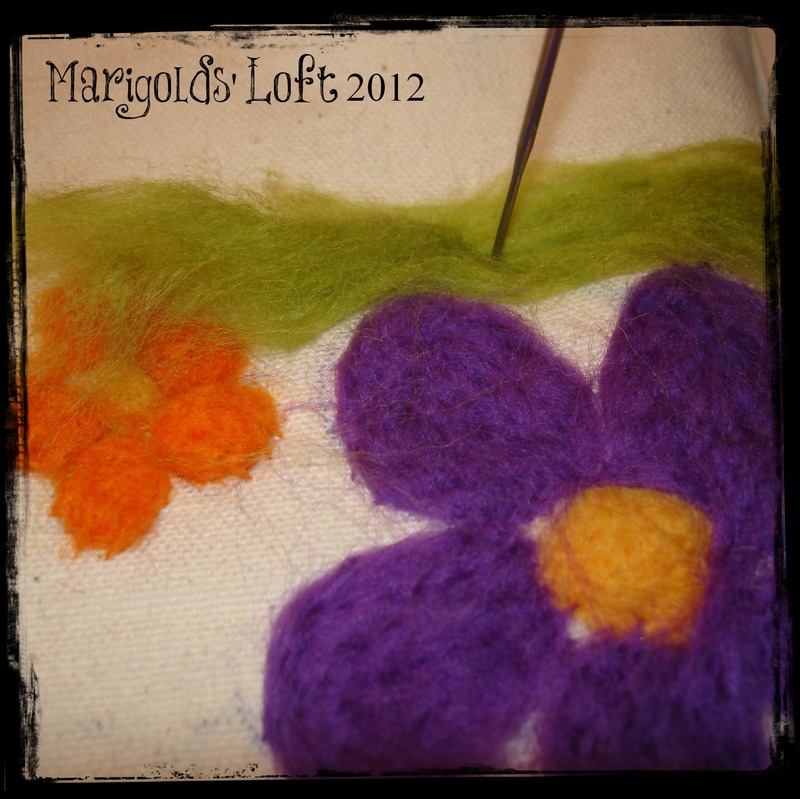 This entry was posted in In Europe and tagged Needle felting, Tutorial by kathatravelling. Bookmark the permalink. I’m just coming over from Natahlie. Thank you for the tutorial. Or does Nathalie get the comments here and you the ones on her blog? I’m a bit confused. 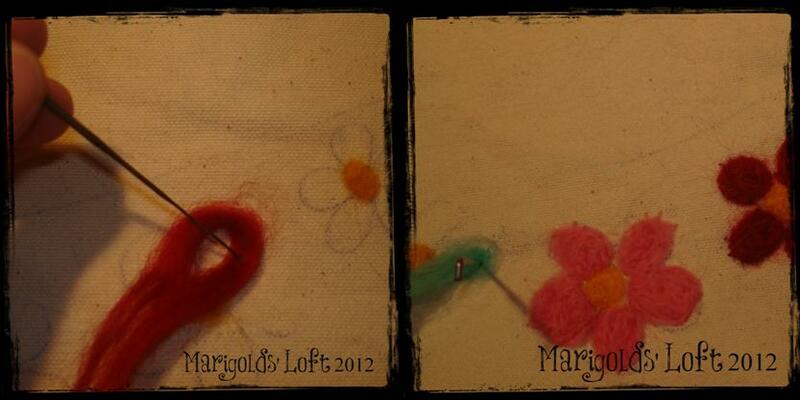 I’v never done needle felting but might try it. It’s lovely and I know children like it a lot. thanks for coming over! I guess Nathalie will get her comments here and I will get mine on her blog. I never tried needle felting before but I think I will try too! Same goes back to you! Thanks!